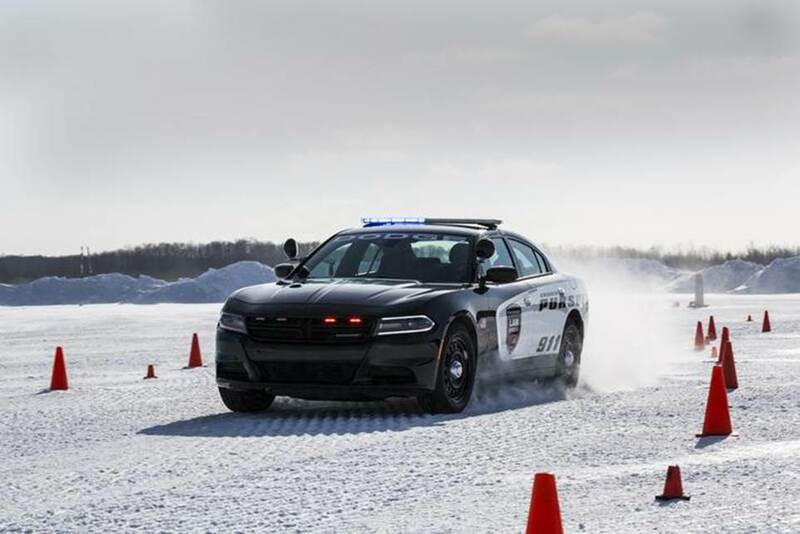 Leveraging our experience with commercial fleet buyers for the past 25 years, we now offer law enforcement our vehicle expertise with the complete lineup of Fiat Chrysler Automobiles police vehicles. 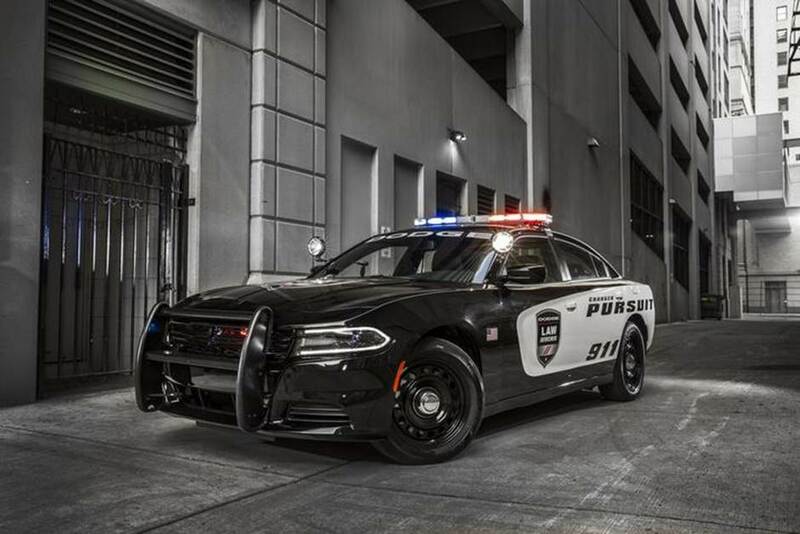 The Dodge Charger Pursuit, Dodge Durango Special Service and Ram 1500 Special Service provide law enforcement and municipal administrators with an outstanding trio of vehicles. Pairing these exceptional vehicles with the fleet knowledge of the Napleton Fleet Group gives public sector fleets unmatched value and service. For further information, please contact Bob Barr at rbarr@napletonfleet.com. We are pleased to announce that the Napleton Fleet Group has been awarded the exclusive 2017 model year Suburban Purchasing Coop contract for the Dodge Charger Pursuit. All municipalities who are members of the NWMC can take advantage of this special pricing on the 2017 Dodge Charger Pursuit.